Last Thursday we visited the Harley-Davidson Museum in Milwaukee to see the Indiana Jones exhibit (for coverage on that exhibit see my post about it). We were surprised at how much we enjoyed the museum, considering we are not motorcycle enthusiasts. 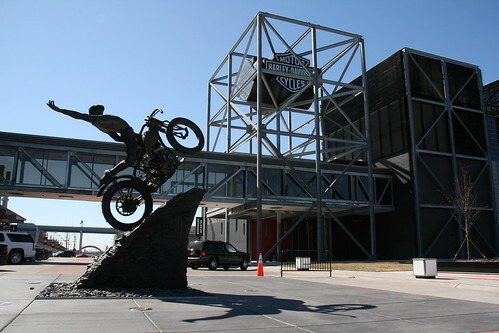 The museum has a huge collection of motorcycles and other Harley-Davidson memorabilia, and the history of the company, which started in 1903, is extremely well laid out in beautiful displays. There’s a motorcycle gallery with bikes going back to 1903, an engine room with interactive exhibits showcasing engine mechanics, the design lab explaining the styling from logos to overall design, and much more. 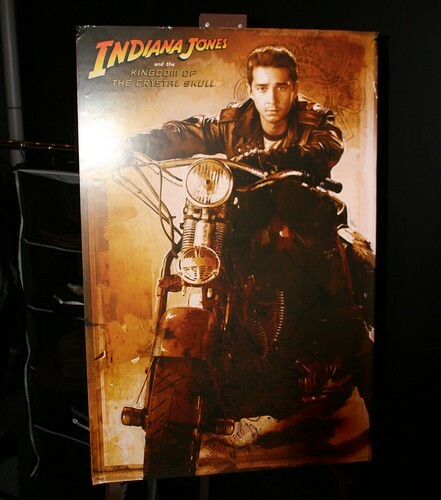 Yesterday we visited the Harley-Davidson Museum in Milwaukee to see the Indiana Jones exhibit. On display until April 30th are two motorcycles ridden by Harrison Ford and Shia LaBeouf in Indiana Jones and the Kingdom of the Crystal Skull. On Saturday we went on a birding excursion, the popular Looney Trip, sponsored by the Evanston North Shore Bird Club. 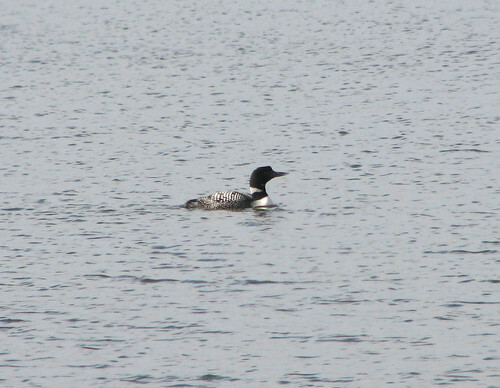 We’d seen our first Common Loons just days before and this outing was a great opportunity to see more as well as meet a bunch of local birders and check out some new birding spots. 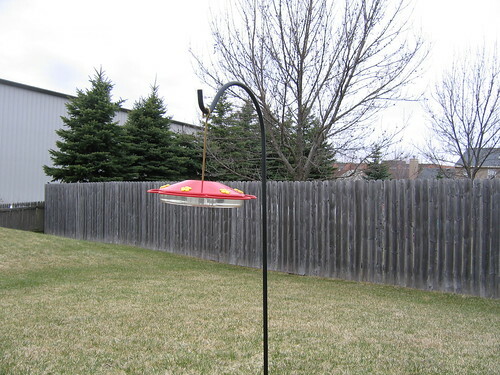 I wrote a report of the day on my birding blog.